You know the drill with these posts. I start by saying how quickly the month has gone by in about 100+ words before I finally get on with sharing my favourites of the past month. I bought a lot of makeup this month after an unintentional shopping break and one of the standout items is the Max Factor Creme Puff Blush in Gorgeous Berries. I love this blush. It's pigmented, it's long-lasting and it gives you a lovely glow. To apply it, I've been loving the Real Techniques Nic's Pick Cheek Brush. It picks up the perfect amount of product and deposits it really evenly. The Natural Collection eyeshadow in 'Milk Chocolate' is probably the one item I couldn't live without. It's the best transition shade and I use it every time I do my makeup. Even if I'm not wearing any other eyeshadow, I'll dust this from lash line to brow with a fluffy brush. It's very subtle and is the perfect undertone. Not too cool and not too warm. Rimmel have done it again with their eyeliners. The Soft Kohl pencil in 'Sable Brown' is absolutely beautiful. It's the perfect brown (with no shimmer!) that looks great smudged into the lashes. You can really build up the colour and use it to make the lashes look thicker. You know I love Zoeva brushes and this month the Petite Crease brush has stolen my heart. I use this to smoke out the upper and lower lash line. It's the perfect fluffiness to blend eyeliner out. If you love a smokey lash line, you need this brush. 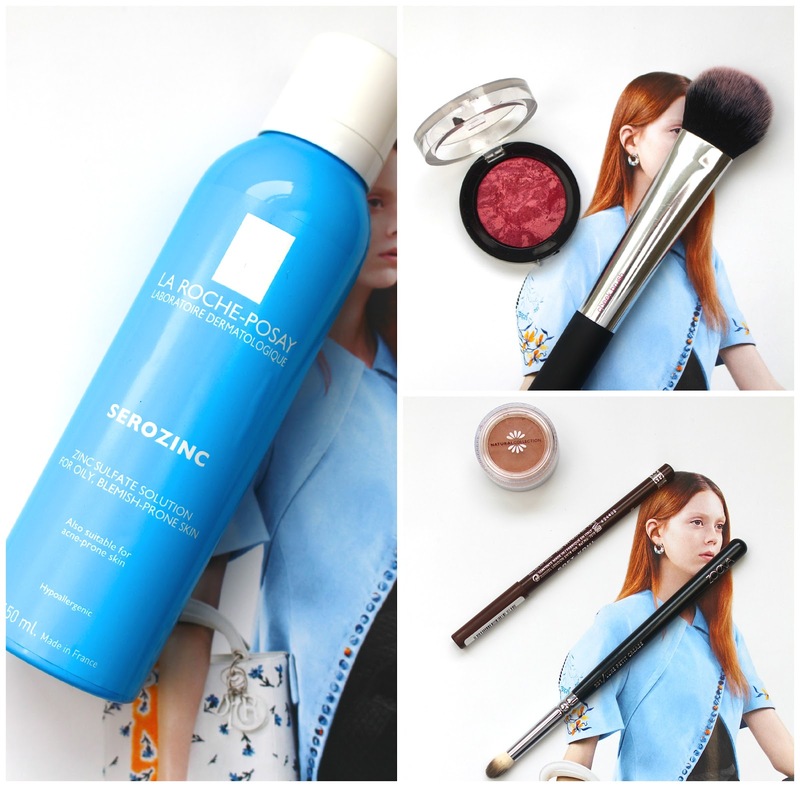 La Roche Posay Serozinc has fast become one of my favourites toners. I don't know how it works, but somehow my skin is a lot more balanced and clear. Thank you La Roche Posay! So those are all of my favourite things for the month of February. 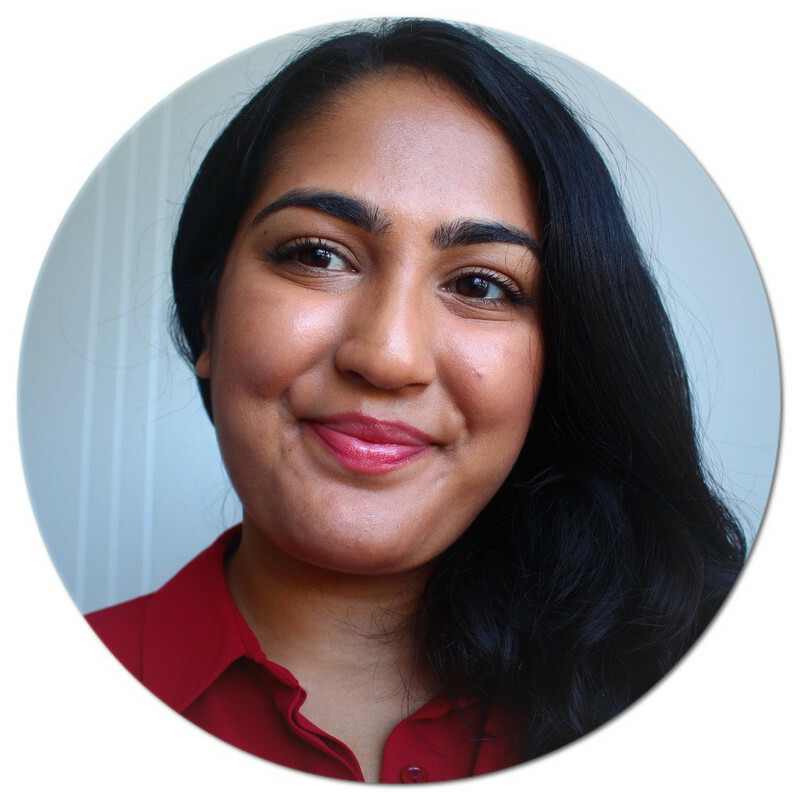 The next time I do one of these posts, it will be my one year birthday for this blog! Exciting!! I really want to try Serozinc out - I might have to place an order!